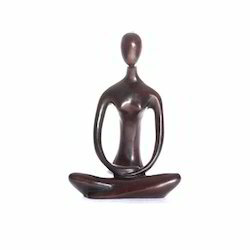 Our product range includes a wide range of stock lady figure, marble khodiyar statue, marble women statue, marble indian sculpture, decorative statue lady figure and marble lady meditation figure. We are offering a wide range of Stock Lady Figure. 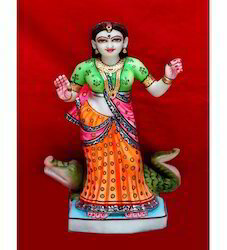 We are a reckoned industry dealing in the manufacturing process of Marble Khodiyar Statue. The offered products are precisely-handcrafted with the aid of our team of expert craftsmen. We strive to offer our clients complete satisfactions, by offering then the most authentic Khodiyar statue that are made out of pure marble. 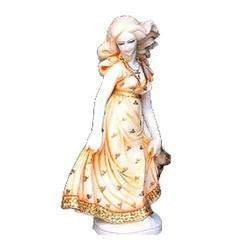 We are offering a wide range of Marble Women Statue. 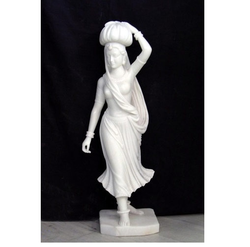 We are offering a wide range of Marble Indian Sculpture. 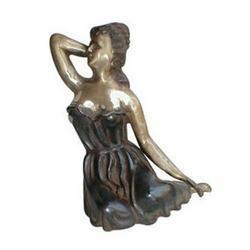 We are offering a wide range of Decorative Statue Lady Figure. 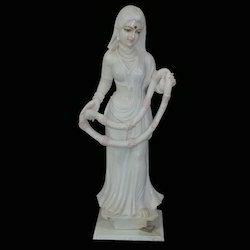 We are offering a wide range of Marble Lady Meditation Figure.